Tell us more about the company and your role as Managing Director? hardware, software applications and support services. development efforts from both a commercial and technical perspective. 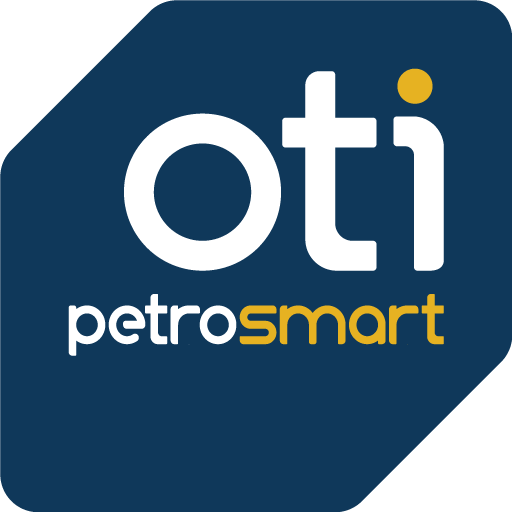 PetroSmart’s appointment as OTI’s Global VAR for the petroleum product line. 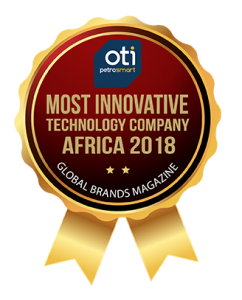 How would you describe OTI PetroSmart’s scope of work? how do you ensure these values are upheld by employees? What is the company’s vision for the near future? Can you tell us about some risks you have taken and the results? and these models have ensured that our objectives are aligned with those of our customers. but has paid dividends and served to entrench our position in the market. How would you describe your top attributes as a successful leader? develop new business models and service offerings for our customers. disciplinary skill set, strong leadership, interpersonal and communication skills. of your product and services within your industry? and what measures do you have in place to overcome these? its integrity and loyalty to its customers? solutions that deliver real value. vision and mission over the next five years? Oil companies view fuel card programmes (including AVI) as strategic relationship tools. differentiated, a secure method of payment. and light ﬂeet customers and consumers. drive adoption in major markets. translate into similar levels of growth for the fuel industry. 2. Any advice to other leaders?